Arsenal and Manchester United are all set to collide in a gigantic Premier League fixture this coming Wednesday. The two clubs have been through largely different sort of campaigns so far this season. While Unai Emery’s men have only risen and improved, Jose Mourinho and co. have consistently dwindled and hit new lows. 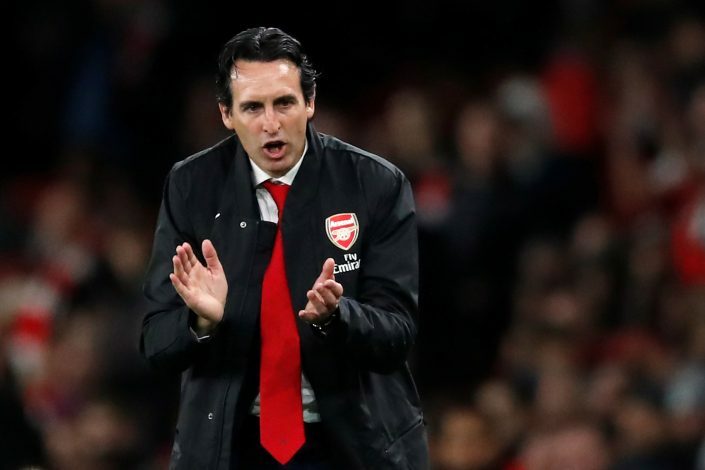 Emery has taken on the monumental task of succeeding Arsenal Wenger at the helm of the London club quite brilliantly, with his team grinding out the results, and playing attractive football in the process. At the same time, Mourinho appears to have gotten struck with his familiar third-season syndrome, as his team sits in the 7th spot in the league table, 8 points behind the Gunners, and 16 behind leaders Manchester City. Mourinho has time and again claimed that his struggles this season have been down to the lack of backing he received in the 2018 summer transfer window, wherein his favoured defensive targets weren’t bought. The Twitter user ‘@SibsMUFC,’ who apparently happens to be a season ticket holder at Old Trafford, has pointed out how Emery has been successful at the Emirates despite facing similar, if not worse problems as compared to Mourinho. Won 5 trophies since Mourinho last won 1. He's an excellent tactician. Doing a fantastic job. Even though they didn’t spend a lot of money they did manage to bring in a lot of new players between now and for the start of the previous season. They have experience and plenty of attacking minded players in which we lack imo. United doesn’t even have a natural RW. Different styles of play: Positive. Full of bravery and belief. Respectful. Confident. Emery has been doing this for a while now (re: with Seville back in his Liga days…) and won 3 Europas on the trot with this contagious attitude. Many a tantalizing battles between Pep & him.